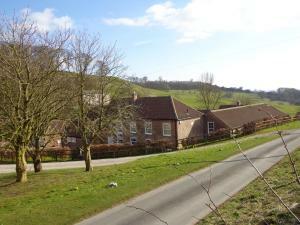 Bishop Barns offers accommodation in Bishop Wilton. Certain rooms have a seating area where you can relax. You will find a kettle in the room. For your comfort, you will find bath robes and free toiletries. See all Bishop Barns reviews..